Efficient Cleaning is the cleaning company you call when other Milwaukee cleaning companies say, “We don’t do that.” When you want to sell a house that hasn’t been cleaned in five years, Efficient Cleaning is who you call to get it looking good again. Efficient Cleaning is the cleaning company you call when your great aunt who hasn’t thrown anything out in 20 years passes away in her South Milwaukee bungalow with 15 cats trapped inside the house. Efficient Cleaning is the Milwaukee restaurant cleaning company you call when your restaurant gets shut down by the health department because of the moldy grease pit growing into the side of the deep fryer. Efficient Cleaning is the Milwaukee graffiti removal company you call when the front of your business gets defaced and you need it cleaned up ASAP. 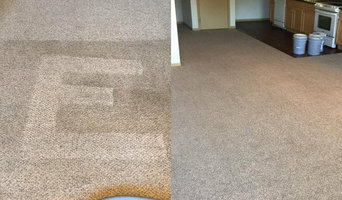 Efficient Cleaning is the Milwaukee cleaning company to call for all carpet cleaning, smoke, fire or flood cleanup, degreasing, power washing, sandblasting, , and any other cleaning job you don’t want to deal with. Call Efficient Cleaning today to see why Wisconsin’s largest real estate company continually uses our services - we do what other Milwaukee cleaning companies cannot, plain and simple. Efficient Cleaning does NOT do light maintenance cleaning – we are not the company you call to come sweep up your dust bunnies every week. Efficient Cleaning is the company you call to remove tough stains from floors, walls, ceilings, sidewalks, appliances, basements, and any other surface of your home or business. There is no cleaning job too large or too small. We are fully licensed and insured for all types of cleaning, including removal and crime scene cleanup. Whether you need to clean out a basement full of junk or clean up after a party that got out of hand, Efficient Cleaning is the company who makes your problems go away. Efficient Cleaning disposes of all waste responsibly, even recycling and donating all goods which are salvageable. When it comes to removing the nasty stains, smells, and messes nobody wants to deal with, Efficient Cleaning is the cleaning company in Milwaukee who can help you out. If you are located in Waukesha, Brookfield, Oak Creek, Mequon, or anywhere in the greater Milwaukee area, call Efficient Cleaning for all your tough cleaning & junk removal needs. WE'RE A FAMILY-OWNED AND -OPERATED BUSINESS – ALWAYS HAVE BEEN, ALWAYS WILL BE. WE'VE MADE HOME CLEANING IN MILWAUKEE OF EVERY VARIETY – FROM RESIDENCES TO COMMERCIAL SITES – OUR LIFE'S WORK. GIVE US A CALL TODAY AND SEE WHAT A DIFFERENCE WE CAN MAKE FOR YOU. Rugs are no different than carpet when it comes to the amount of dirt, dander and allergens that they attract and trap, which means you should also be cleaning rugs regularly to keep your Milwaukee, WI home fresh. The plus side is that unlike carpeting, area rugs can be removed and sent out for thorough cleaning if desired. 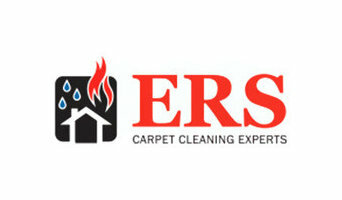 Rug cleaning can also include repair work as needed, like complete re-weaving or foundation patching. Make sure the local Milwaukee, WI rug cleaner you choose has experience with the types of rugs you need serviced, especially if they are hand-woven or Oriental. Read further to learn more about the process of rug washing. 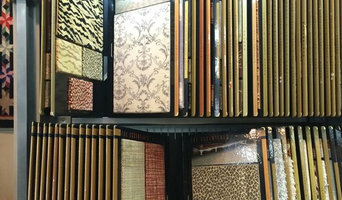 How does professional rug cleaning in Milwaukee, WI work? 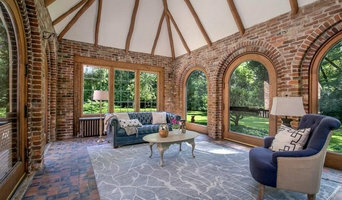 For in-home rug cleaning services in Milwaukee, WI, most companies use the hot-water extraction method, commonly known as steam cleaning, like they do with carpeting. All you have to do is secure pets and put away anything valuable in the surrounding area and the professional rug cleaner near you will handle the rest.